Prostate cancer is a potentially life-threatening condition in men which causes problems primarily with urination and sexual functioning. 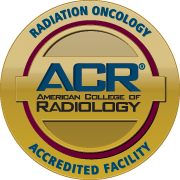 Radiation therapy is still considered the most effective form of treatment compared to other options now available. 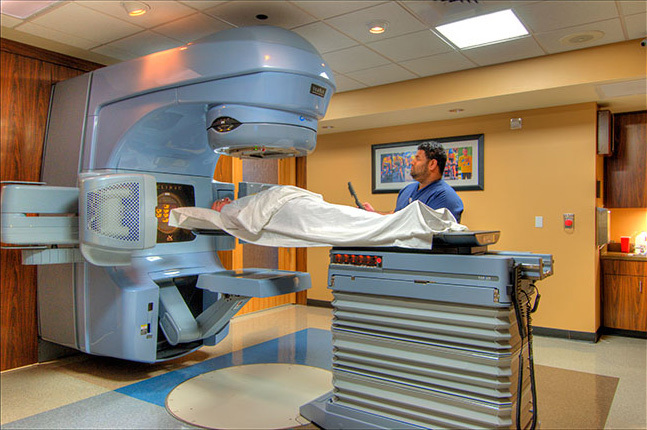 If you are diagnosed with cancer, you will want to quickly find a cure, but it is worth reviewing the advantages and disadvantages of both radiation and proton treatments before deciding with your doctor how to proceed. When a new technology is approved for use in the healthcare industry, people can become excited and exaggerate its effectiveness, even extending its application by attempting to treat conditions that may be out of its range of utility. Since its approval, proton therapy has become a popular treatment, in part simply because the technique is a new one. Proton particles do not cause as much damage to surrounding healthy human tissue. While there is no evidence that the proton method is more effective in destroying cancer cells, preventing unnecessary tissue damage can be a significant advantage for some patients. However, there are drawbacks to proton therapy as well. In an attempt to hit the exact target, situations can occur which result in missing the target completely; the target in this case being the cancer cells in the prostate gland. Missing the target can lead to a recurrence of the cancer. According to different studies, proton therapy has been proven to not be the best treatment for prostate cancer, and sometimes it can make the condition worse. The areas of the body for which the method is recommended are the eyes, brain, and spinal cord. These areas are very sensitive to damage from other types of radiation. 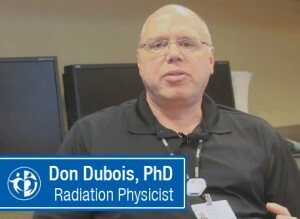 Having carefully considered the advantages and disadvantages of proton therapy, the Advanced Prostate Cancer Institute has chosen other methods for treating prostate cancer patients.